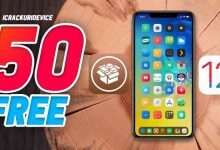 Jailbreak Apple TV 4K and 4th Generation Tutorial with Electra tvOS 11.3 Jailbreak – Today, we’re going to show you how to jailbreak Apple TV 4 and 4K on tvOS 11.3! That’s right, it’s actually still possible to jailbreak an Apple TV in 2018. 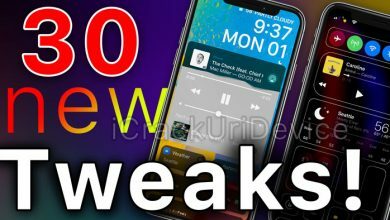 Similar to the Electra iOS 11.3.1 jailbreak released last weekend, today’s utility utilizes the same exploits. 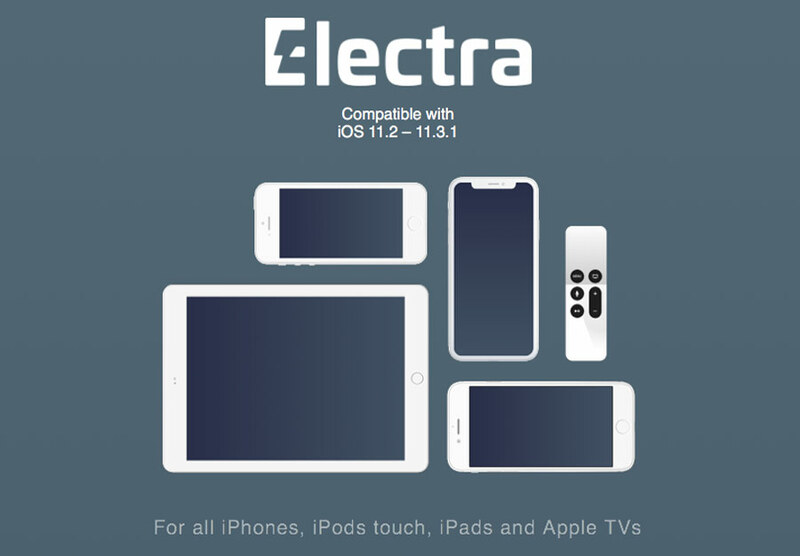 In fact the Electra Team has been working with nito tv to make Electra fully compatible with the latest Apple TVs. Unfortunately though, your Apple TV 4k or 4th generation will need to be running tvOS 11.2 through 11.3. This jailbreak isn’t compatible with tvOS 11.4 or 11.4.1. As mentioned above this jailbreak functions on the tvOS equality of iOS 11.3.1, being tvOS 11.3. 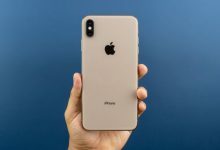 Furthermore due to similar restrictions found with iOS, it’s no longer possible to restore back to tvOS 11.3 or lower because the firmwares are no longer signed by Apple. The Jailbreak will function on the following hardware/software combinations. Neither tvOS 11.4 nor tvOS 11.4.1 are supported by this Apple TV jailbreak. A supported Apple TV running a compatible version of tvOS. Either a PC or a Mac to deploy the jailbreak app. A USB-C to USB type A cable (or USB-C to USB-C if you have a newer computer). 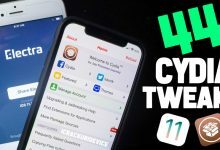 The Electra tvOS jailbreak app and Cydia Impactor. An HDMI cable (for obvious reasons). 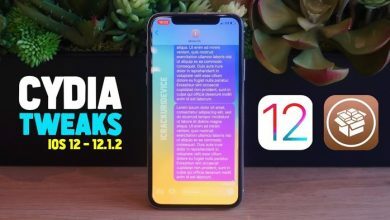 Additionally similar to the Electra Jailbreak for iOS 11.3.1, the Apple TV jailbreak makes use of side-loading. 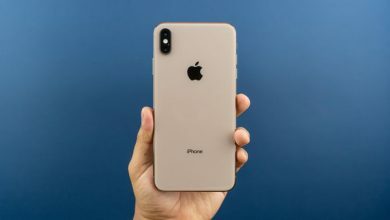 For a detailed explanation of the process, we have a “nitty-gritty tech stuff” segment on the corresponding iOS article found here (click or tap). 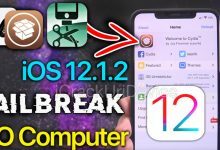 Electra Jailbreak tvOS 11.3 tutorial: the steps! 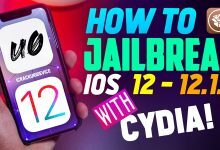 1) Download the latest version of the Electra tvOS 11.3 jailbreak app, and Cydia Impactor from the below download section. 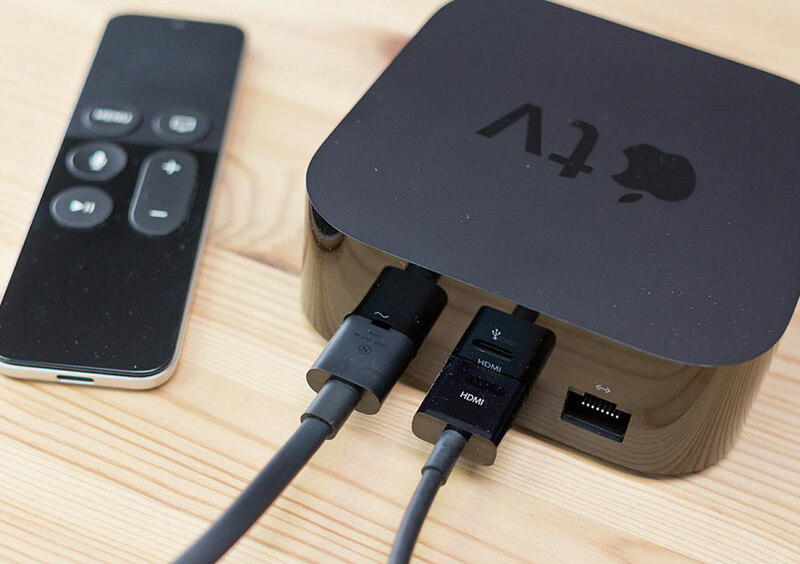 2) Connect your Apple TV 4K or 4th gen to your computer via a USB-C cable, and plug the box’s power cable into the wall. 3) After iTunes recognizes the TV, close it. 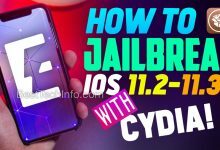 Launch Cydia Impactor and locate your Electra jailbreak 11.3 .ipa (app). Note for macOS: mount the .dmg Cydia Impactor download and drag the program to your applications folder. If you receive an alert about not being able to open Cydia Impactor, you’ll need to allow it. Launch the System Preferences app > Security & Privacy. Note for Windows: the download will come in a .zip format. You’ll need to extract Cydia impactor from the zipped file. We recommend extracting the program to your desktop, as it’s easy to access. Do not run the program as an administrator because it will disable the ability to drag files into the interface. Simply run Cydia Impactor as you would a normal application. 4) Drag the Electra jailbreak app for tvOS into the Cydia Impactor interface, input your Apple ID, followed by your password and click “OK”. 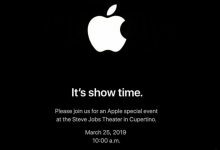 At this point, the program is utilizing Apple’s self-signing app distribution service. Your account information is neither collected by Saurik (the creator of Impactor) nor is it routed through any server other than Apple’s. Note: if your Appel ID has two-step verification, you’ll be required to disable it. However for the sake of simplicity, we recommend that you just create a brand new Apple ID (click here). 5) Connect your Apple TV to your TV via an HDMI cable and launch the Electra App. If you’ve followed all steps correctly, it should be the first app on your TV’s homescreen. 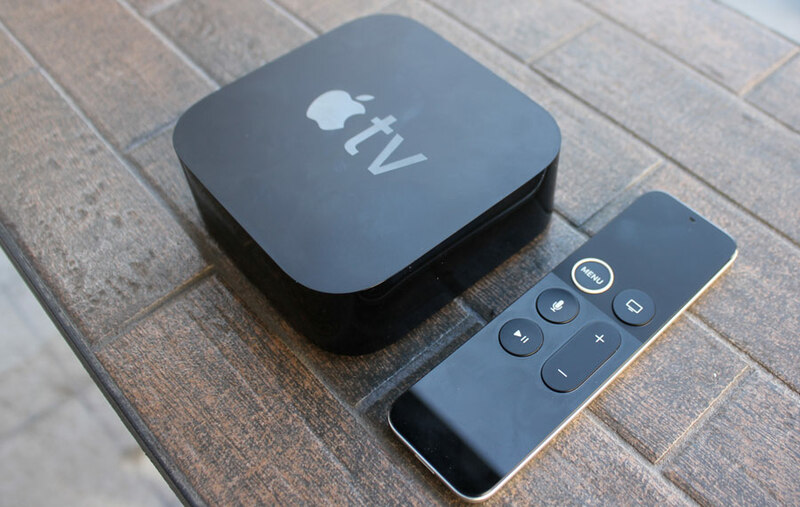 6) Click Jailbreak using your Apple TV’s remote. 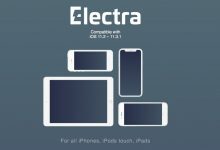 When your Apple TV reboots, you’ll need to launch the Electra jailbreak app again. For a second time, click jailbreak and you’ll receive a prompt saying “OpenSSH Running”. That’s great, it means your Apple TV is jailbroken! Congratulations after your Apple TV resprings (it will appear as though it’s rebooting), you’ll be brought to the nitoTV app. For those familiar with iOS jailbreaking, nitoTV is the Apple TV jailbreak equivalent of Cydia for iOS. Immediately we recommend installing Block OS Updates inside the nitoTV jailbreak app. 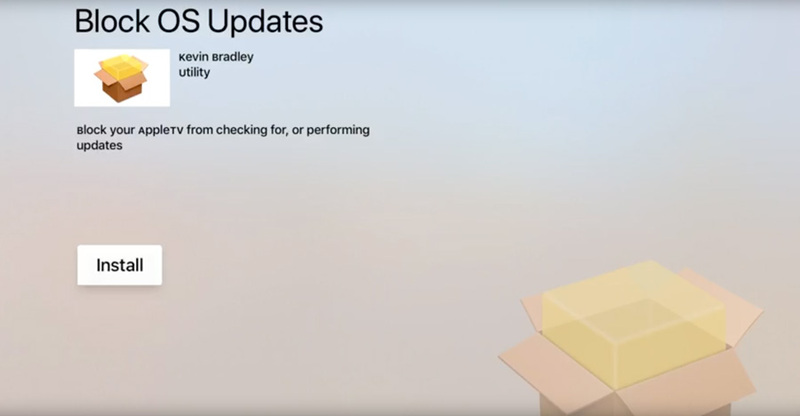 As the name suggests, this package will prevent you from accidentally updating your Apple TV. Installing KODI on the Apple TV is also possible once jailbroken through nitoTV. There are endless possibilities once jailbroken with an Apple TV. If you want more articles, tutorials, and videos on the Apple TV jailbreak, be sure to let us know in the comments. 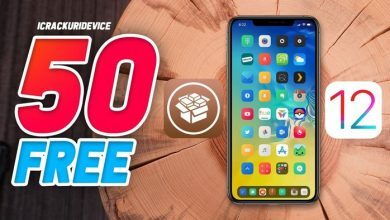 If this jailbreak tutorial help you, be sure to follow us on social media. 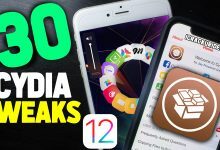 Click here to download Electra, Cydia Impactor, and iTunes – resume tutorial by clicking here. I found the .Ipa for Apple tv on the web and sideload it and is working just fine. 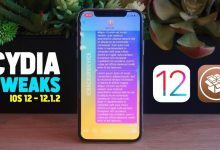 will this jailbreak last more than 7 days? and also will it still be there if the device is turned off?